Anger management issues come in the way of the relationships you have with your kith and kin. The fact that anger management is not a simple task has to be taken into account as well. There are several techniques using which you can start learning to control your anger. 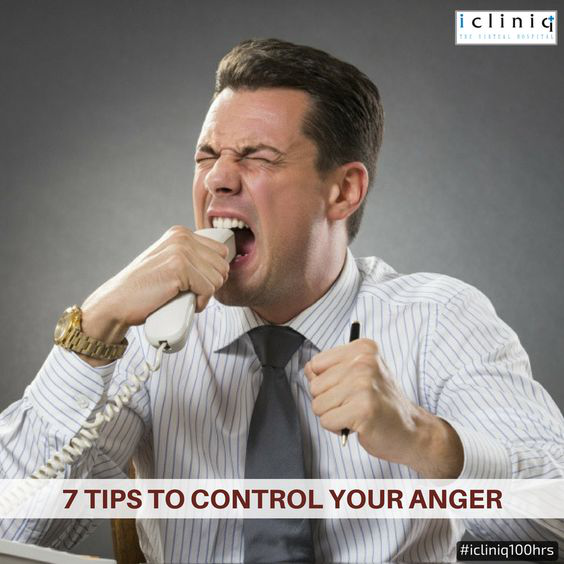 We have shared a few of the prominent techniques which can help you control your anger better. Also Read : Can anger issues, fear of abandonment, suicidal or impulsive tendencies be due to BPD? Holding a grudge for a long time can lead to it building up into something bigger than it is supposed to be. 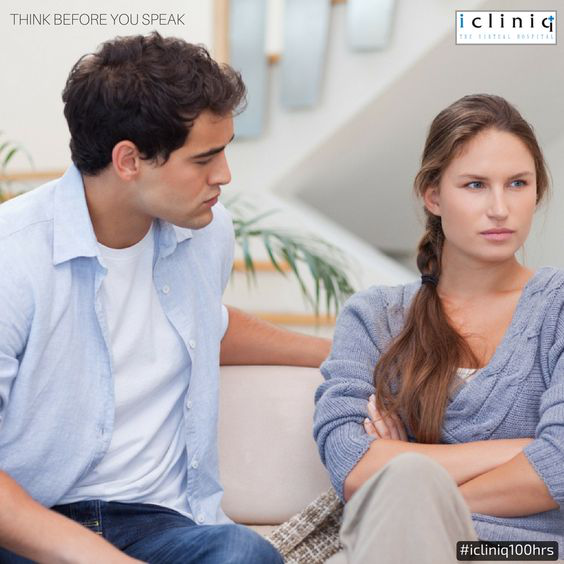 If what someone does starts bothering you, try to speak with them and resolve the situation immediately. Addressing the situation right at the moment will make it easier for both of you. Always focus on finding a solution to the current problem rather than getting angry that there is such a situation. Always make sure you are fully aware of what you speak and the consequences your words might have. You might hurt the person you care for so much without even realizing it when you do so. 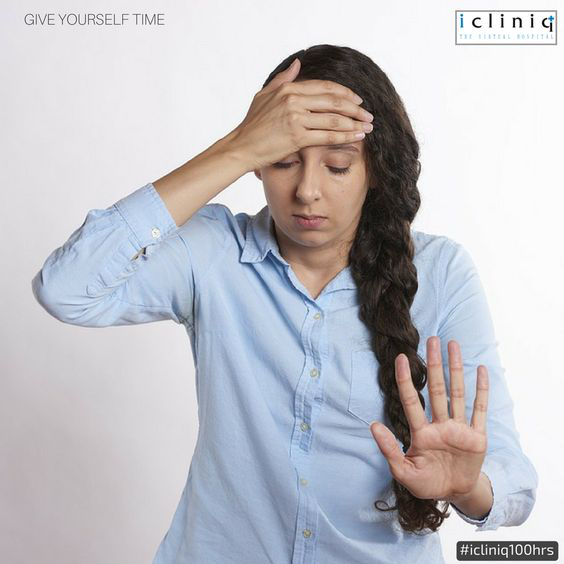 If you feel the situation is not favorable to you, take a break and give yourself time to think. Start evaluating the situation from the point of view of an outsider. This can help resolve a lot of chaotic situations easily. 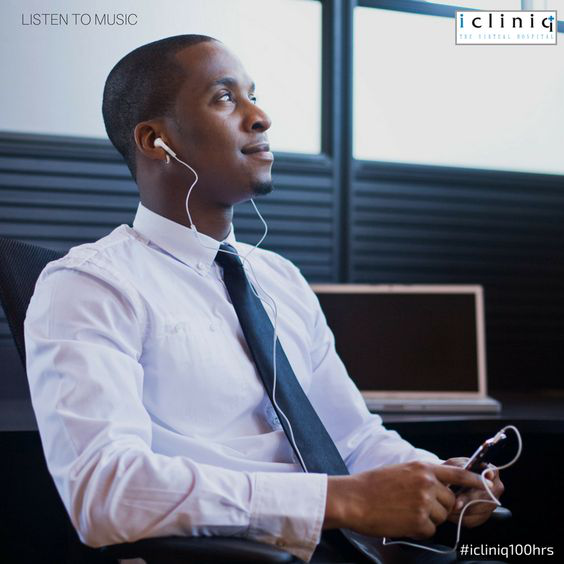 Lending your ears to some of your favorite beats can help dial down your emotions. It can help your senses calm down and relax. Your entire mindset gets back to a peaceful state from where you can make much clearer decisions. A healthy body leads to a healthy mind. 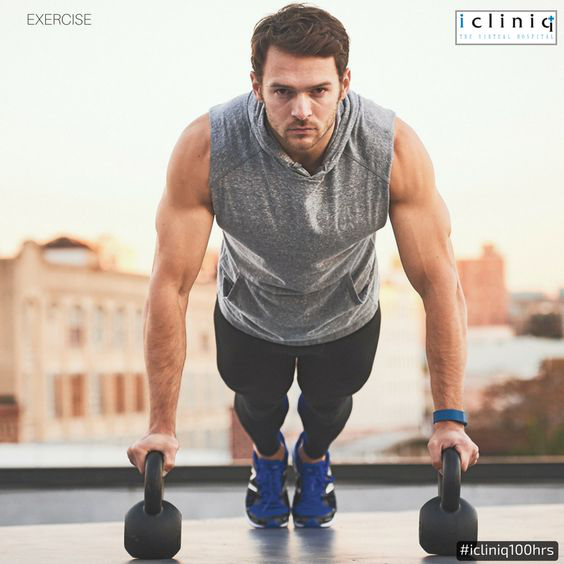 A regular workout session maintains your estrogen count and helps you keep you cool always. A workout does not mean you have to hit the gym every day. Simple yoga and long walks under the roof of nature can do wonders. Always have a trusted circle with whom you can share all your problems. 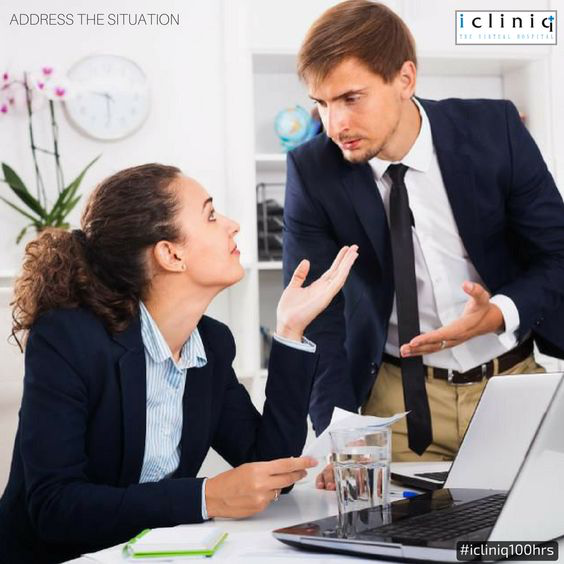 Discuss the situation with them and listen to their understanding of the situation as well. The perspective of a third person will be much clearer than that of the people involved in the situation. 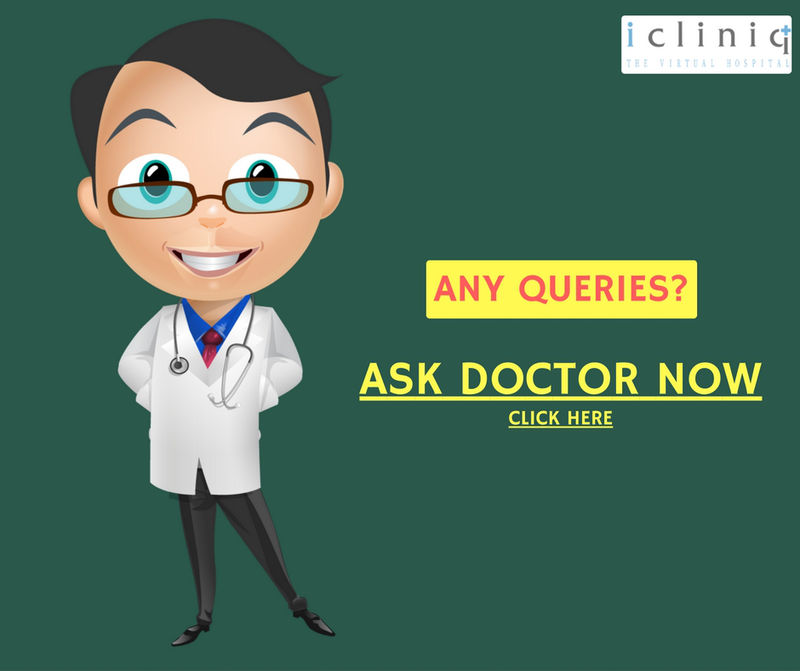 If you feel the problem is still persistent after following two or more of the techniques, you might need professional help. 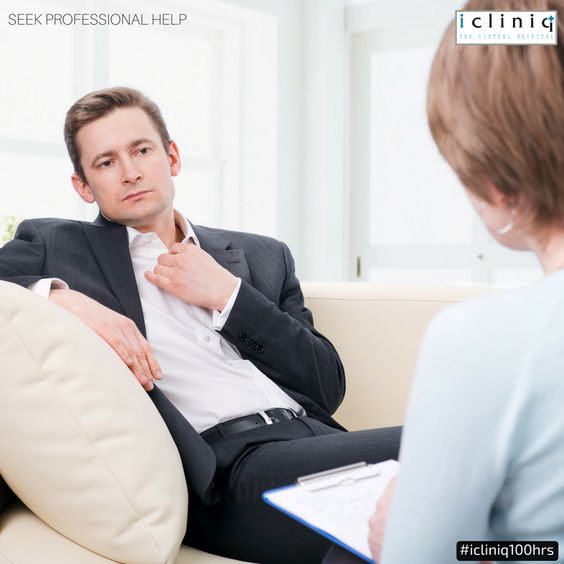 It is always a good option to seek professional help to become the person you want to be. 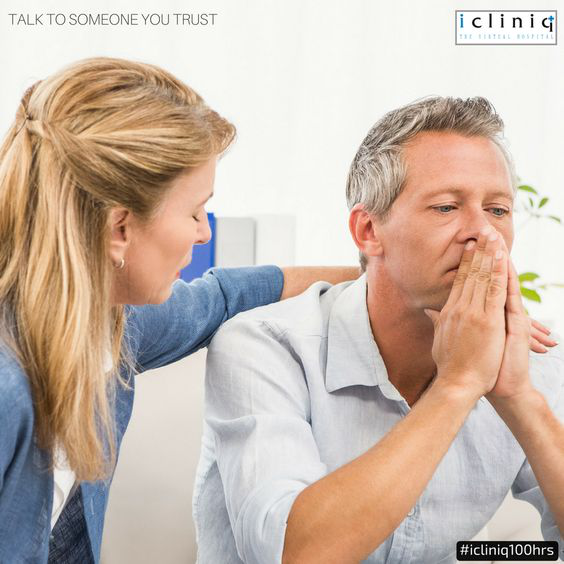 Professionals can understand your feelings and help you process them better. Q: Is uncontrolled anger suggestive of bipolar or borderline personality disorder? Q: How to reduce the anger of my son? Q: How to overcome my anger and gain self-confidence?